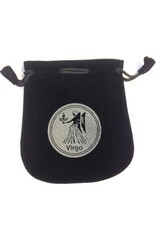 Drawstring Virgo Sign Velvet Bag or Tarot Card holder 5"x5”. 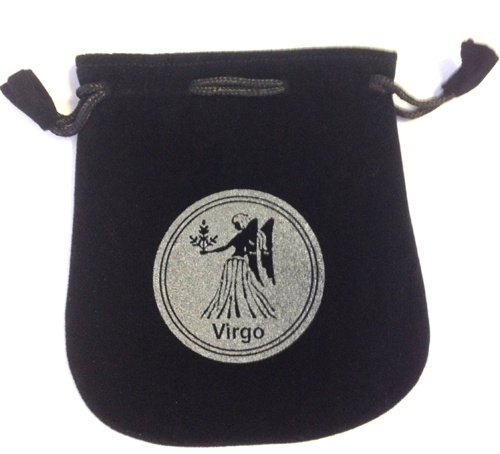 Great for using coins, personal small belongings or sacred ritual needs. Both sides have signs.